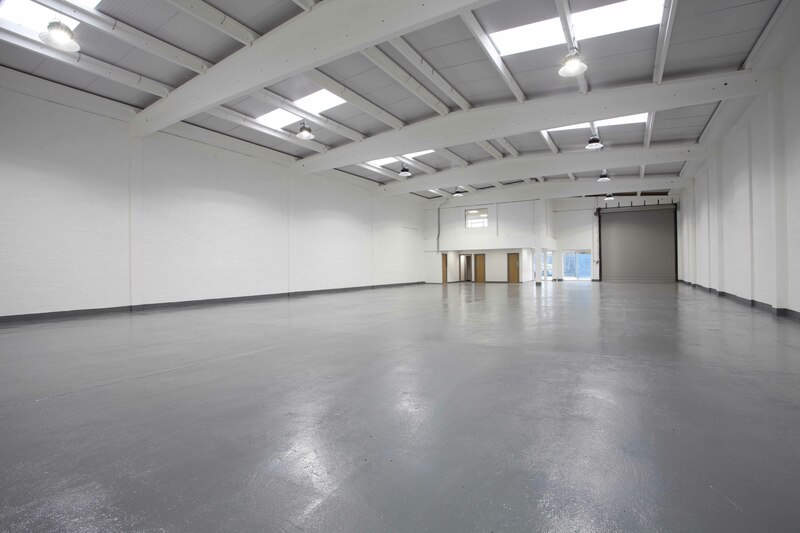 The Caisson Asset Management Team has successfully implemented the asset management plan on Unit 6, Brookgate Trading Estate, South Liberty Lane, Bristol, which has resulted in its recent letting at £6.95 psf, reflecting a 35% increase. 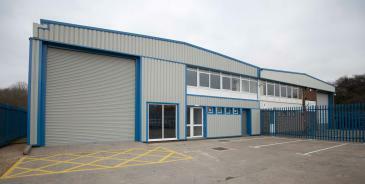 The warehouse/industrial unit comprising 5,400 sq ft has undergone a full refurbishment, including a new roof, and has been let to Wilsons Furnishers Limited. Brookgate Trading Estate will benefit from a new access route direct from the South Bristol Link Road, and Unit 6 occupies a prominent position opposite the new entrance to the estate. 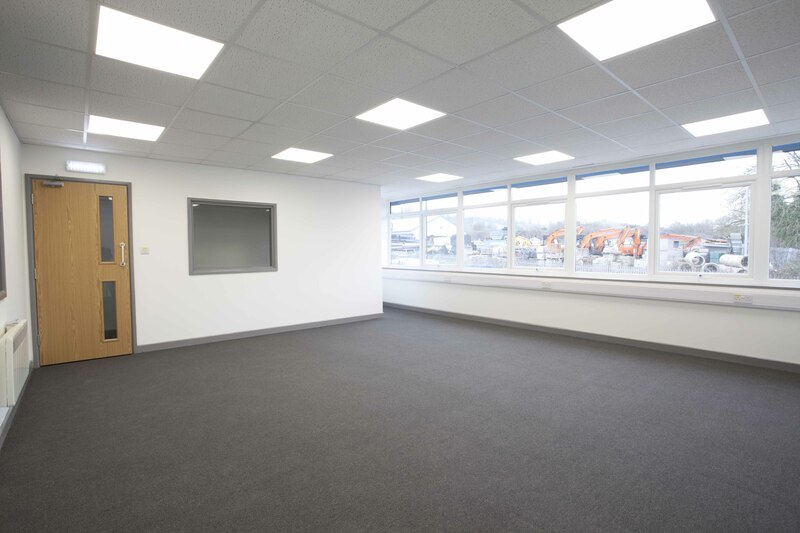 “With available space reducing rapidly, we would expect the estate to achieve full occupancy and become a strong hub for start-up and growth businesses. There is real scope for new businesses to establish themselves at South Liberty Lane and to expand, due to the flexibility of the units. We are looking forward to welcoming new tenants over the next few months” said James Ward, a partner within the asset management team at Caisson Investment Management.